Great party favors! 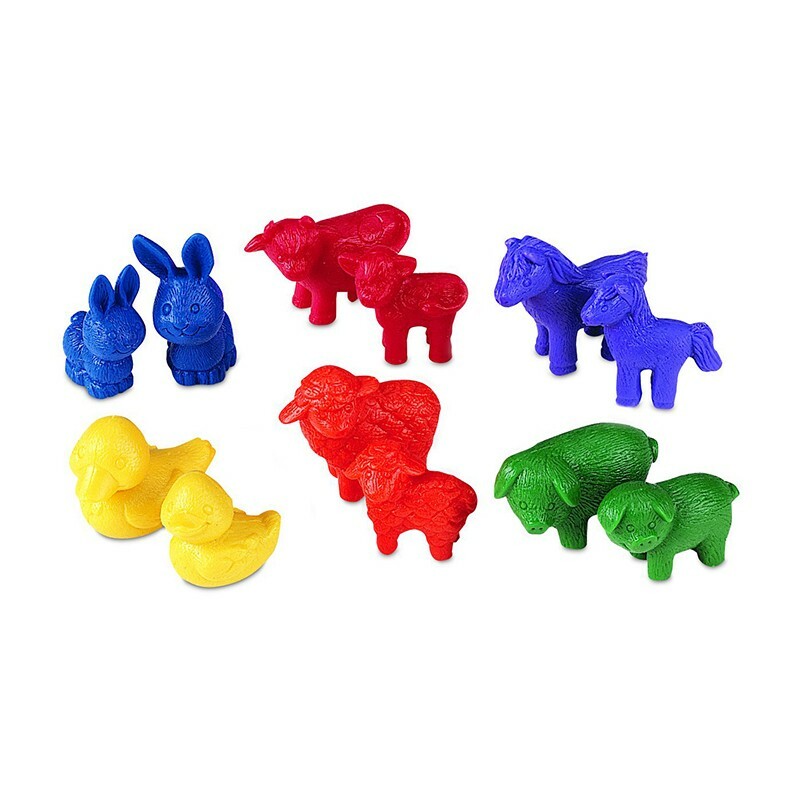 These adorable barnyard buddies come in six shapes, six colors and two sizes. Both mama and baby animals are made of soft rubber and measure 1"- 1.75" high. Set of 72 includes Activity Guide.